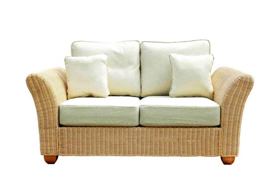 Chocolate Mix weave and Coffee Cream cushions. 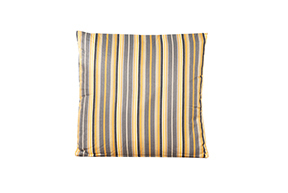 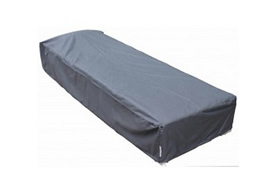 Cushion covers showerproof, removable and machine washable (best at 30OC). 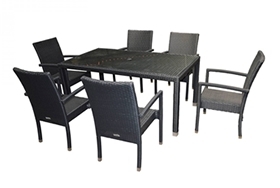 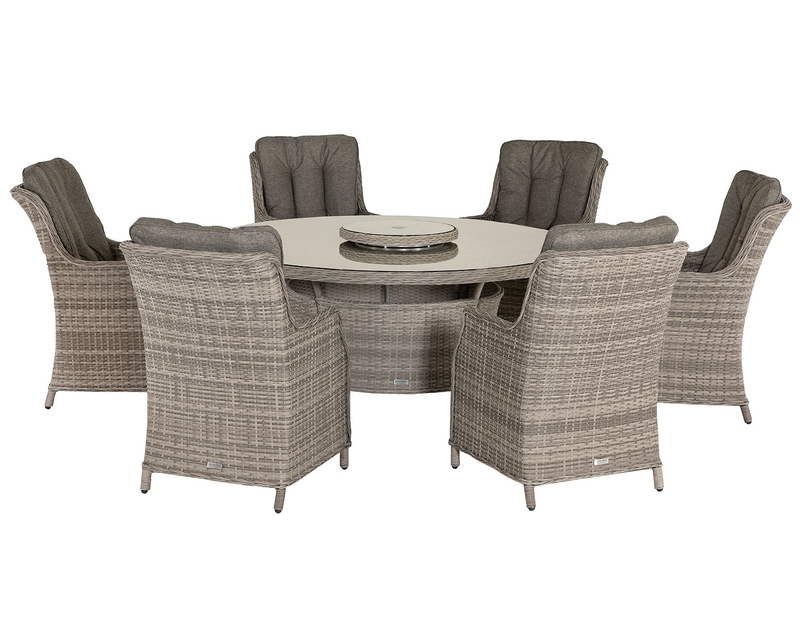 A product of our talented in-house design team, this modular 6 piece set is a superb addition to any garden or conservatory. 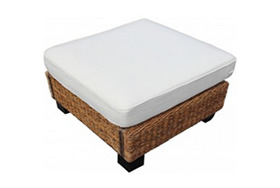 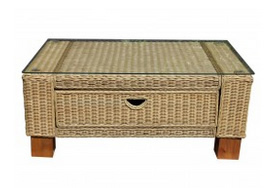 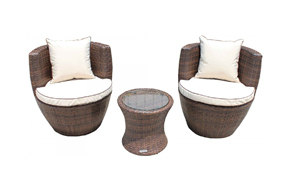 The Chocolate mix coloured PE-rattan weave provides a wonderful contrast to the Coffee Cream coloured cushions, with everything tied together by the dark brown piping around the cushion edges. 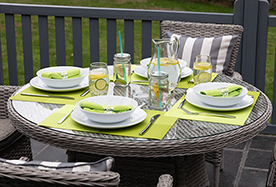 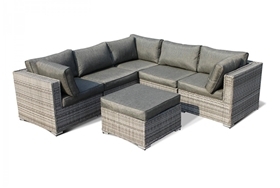 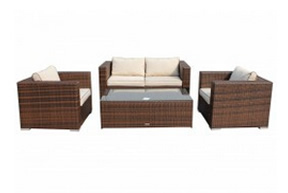 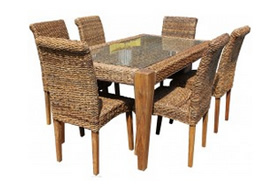 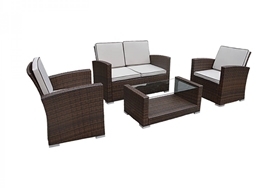 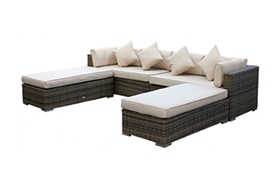 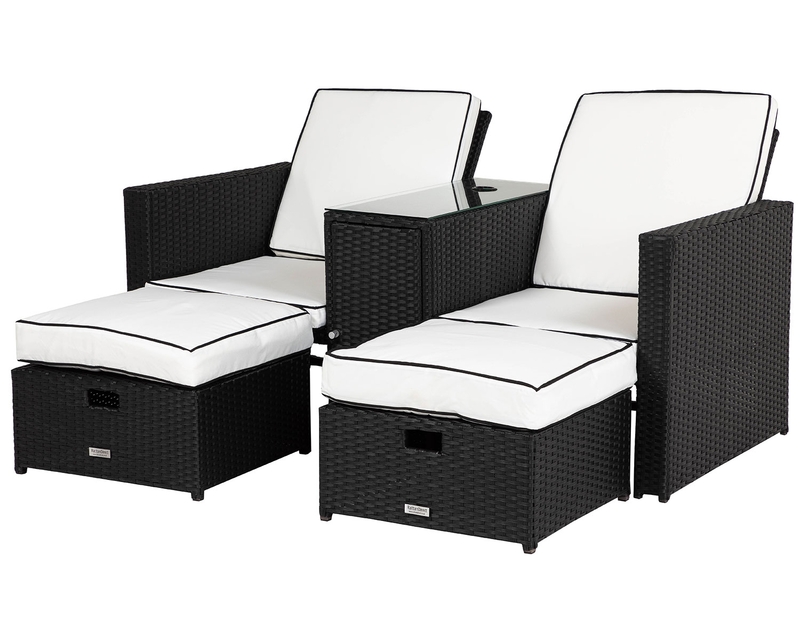 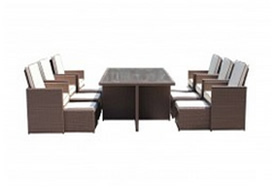 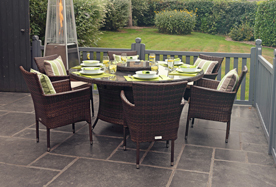 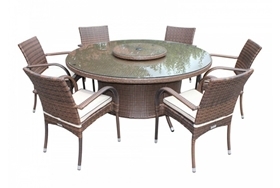 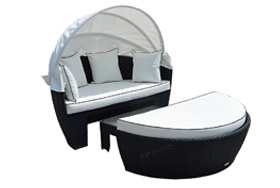 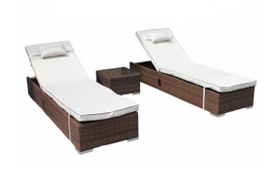 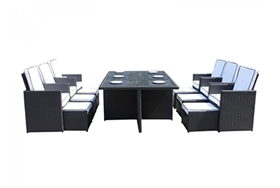 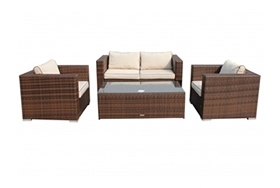 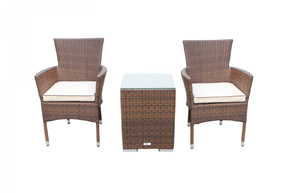 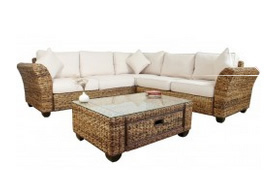 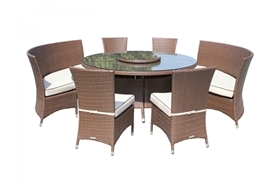 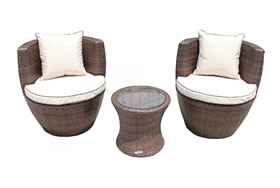 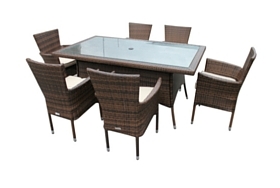 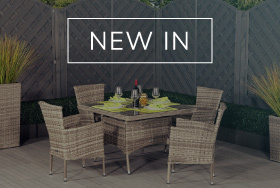 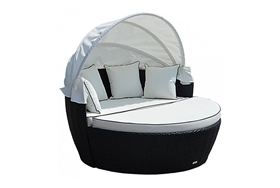 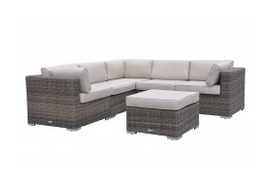 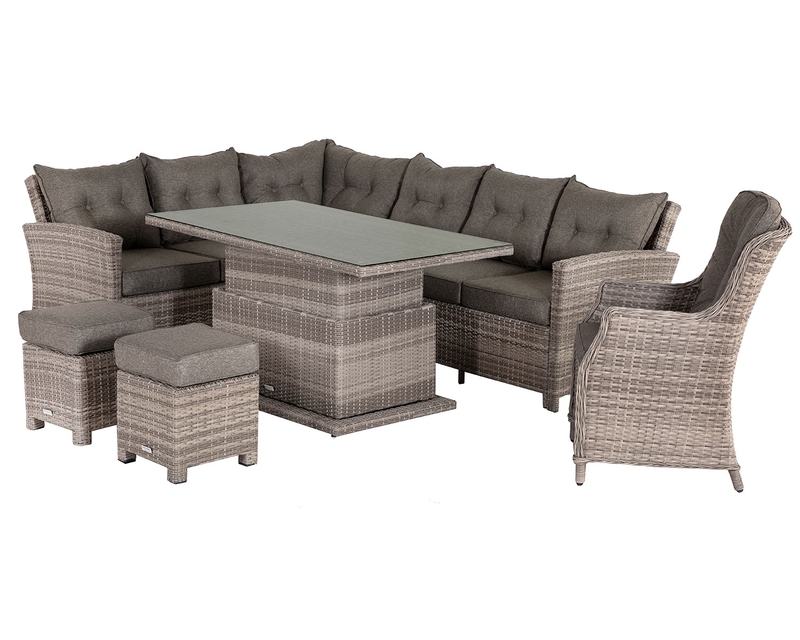 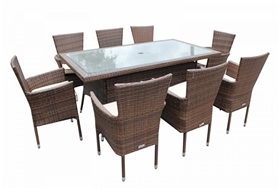 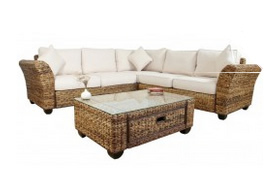 With 3 day delivery available on all in-stock items and an interest free finance option with orders over £599, you could have this enchanting set sitting on your patio by the end of the week without parting with a penny. 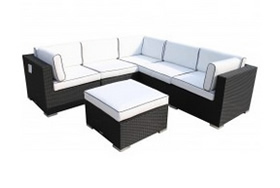 Choose from 10 month or 12 month finance options to suit your needs. 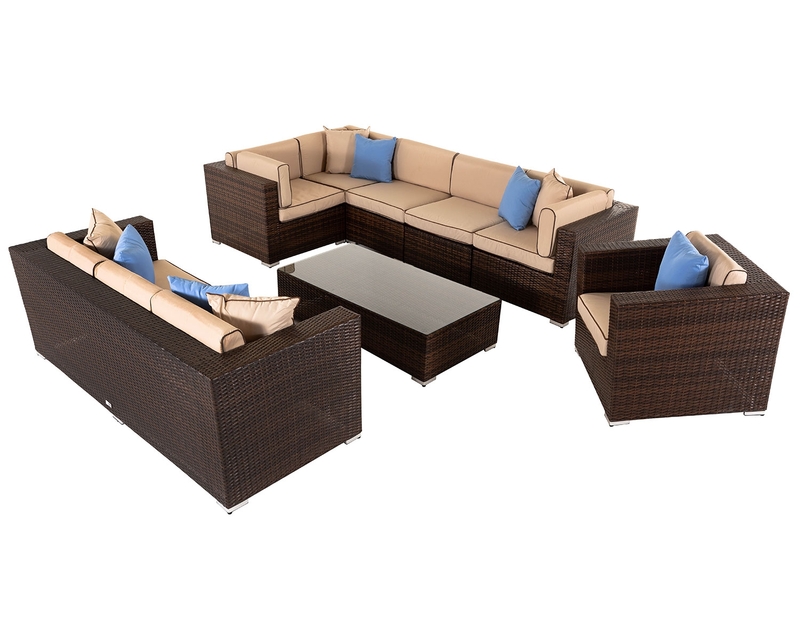 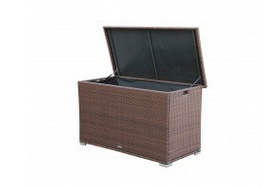 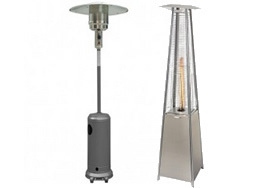 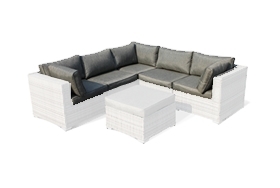 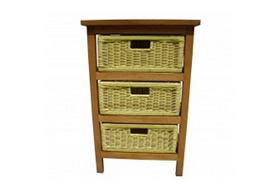 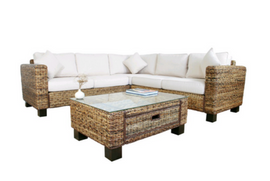 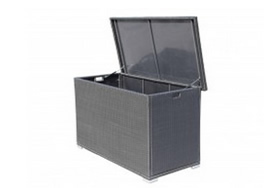 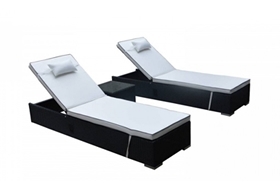 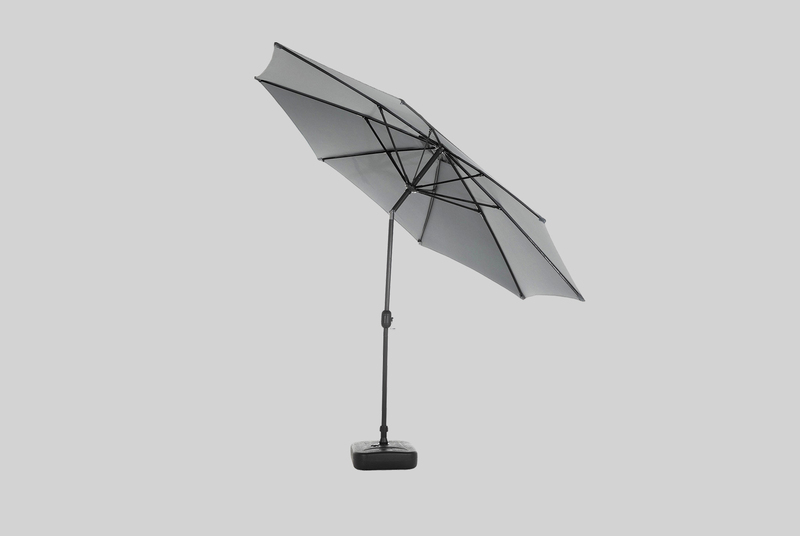 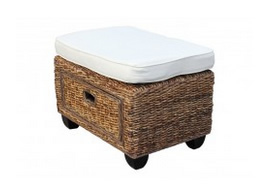 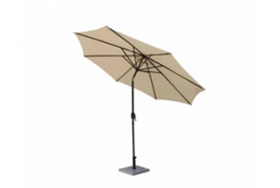 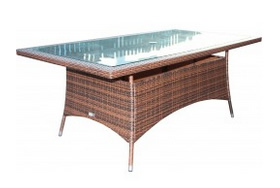 Enjoy the versatility of this incredible set as you rearrange the component parts to best suit your own garden or conservatory. 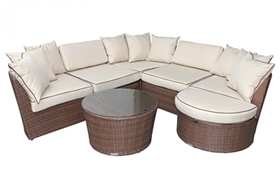 Fill a corner of your patio with the full sofa or break the set into smaller chairs and settees to get your guests mingling. 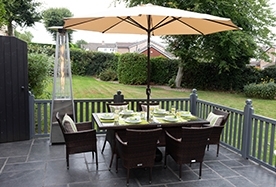 However you choose to arrange your set, you can be certain that your garden will be the envy of the neighbours.